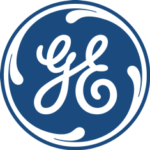 GE is fueling the future of industry with our portfolio of smart, predictive and integrated digital solutions – serving customers worldwide across oil & gas, power generation, aerospace, transportation and many other industries. 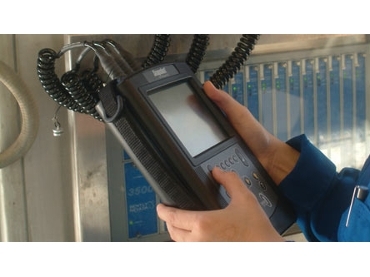 Our innovative technologies include sensor-based measurement, advanced software, asset condition monitoring, controls, inspection technologies and radiation measurement solutions as well as global services and expertise. We recognize the potential of smart machines, advanced analytics and people collaborating, so we are continually developing innovative solutions that help connect machines, data and people. Resulting in more proactive decisions and optimized processes, and ultimately, a smarter, safer way to do business for our customers. 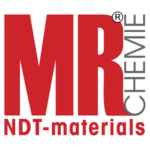 In line with its corporate philosophy of “Providing maximum test-reliability and environmental compatibility for our clients", MR® Chemie is a company with a strong customer-orientation which develops, produces, bottles and delivers everything itself. We also use our customers’ feedback as an opportunity for innovative problem-solving. We will gladly develop with you and for you product variants which correspond with your indiviudal requirements. Use our strength to your advantage! Competent, flexible, customer-oriented, future-oriented – using environmental-friendly systems. INTRON PLUS was established in 1988 by Professor Vasily Sukhorukov and team of his followers. 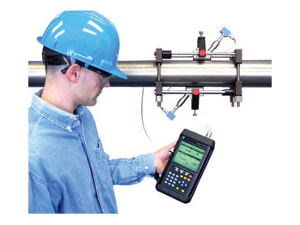 From the very beginning the company has been committed to the industrial non-destructive testing and measurement. The thickness gauge INTROMET ITM-10 for copper thickness measurement in the through holes of printed circuit boards (PCB) was the first original product the company started its business in 1988. Numerous of ITM-10 and its successors has been sold on domestic market. 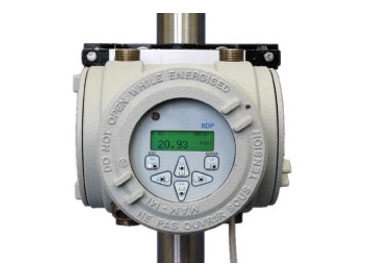 In 1994 the company introduced innovative gauge INTROMET ITM-51, which has been successfully sold worldwide for years under the trademark CAVIDERM™ CDE-5100. 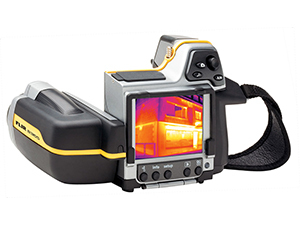 Now days the company suggests our customers new model ITM-525. All products and services developed and supplied by INTRON PLUS are targeted towards satisfying the needs and requirements of our customers. Quality of products is always priority of business. INTRON PLUS has implemented a Quality Management Systemwhich complies with the International ISO 9001:2008 standard. Registration was approved by Bureau Veritas Certification and is regularly renewed since 2006.